← Two-and-a-Half Stars: 7 Minutes, reviewed. 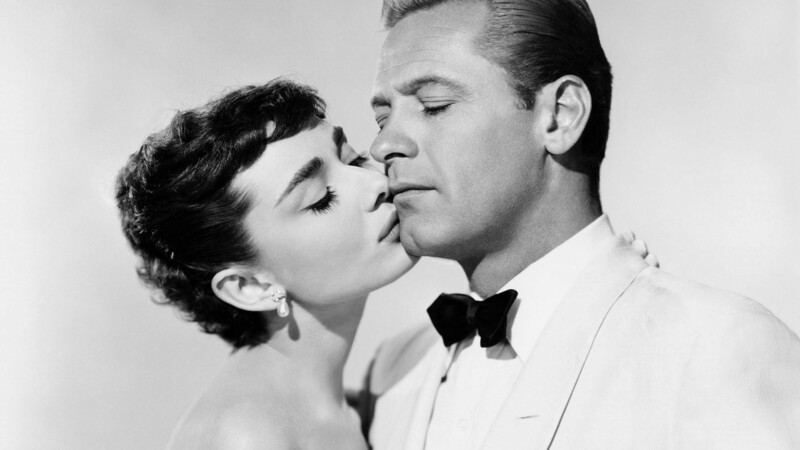 I reviewed Audrey and Bill: A Romantic Biography of Audrey Hepburn and William Holden, a crummy book about the two stars’ affair during the making of Sabrina in the early 50s, for The Washington Post. If decades-old Hollywood gossip is your bag, I recommend Karina Longworth’s podcast You Must Remember This. The author of Audrey and Bill, Edward Z. Epstein, is a former publicist; Longworth is film critic and historian. It’s a crucial difference. UPDATE: Whoops, You Must Remember This already covered Hepburn and Sabrina. This entry was posted in books, movies and tagged Audrey Hepburn, Billy Wilder, book reviews, Edward Z. Epstein, Hollywood, Humphrey Bogart, Karina Longworth, The Washington Post, William Holden. Bookmark the permalink.